Each of the cottages is designed for either couples or families and has over 40sqm of interior space, a fully equipped kitchen, deck with outdoor heating, free ultra fast Wi-Fi and a HD television. On the complex there is also a general store, a shared picnic area, and a communal BBQ area. 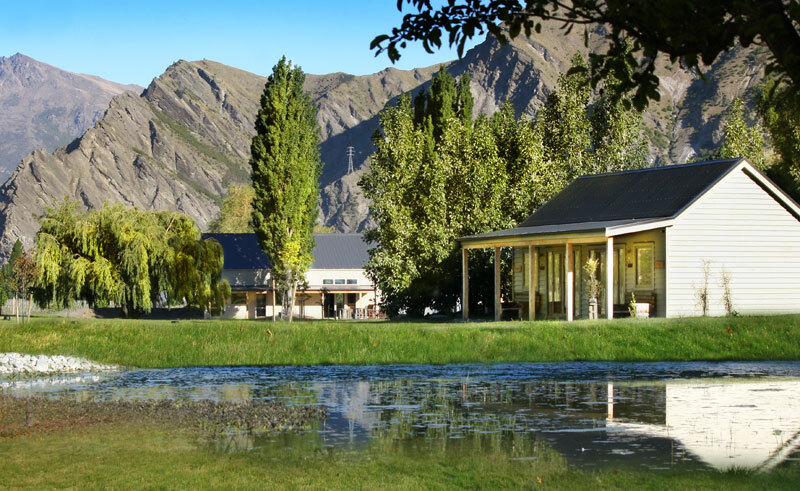 Head to Arrowtown and soak up the history of the region before indulging in a wine tasting tour at a local vineyard. 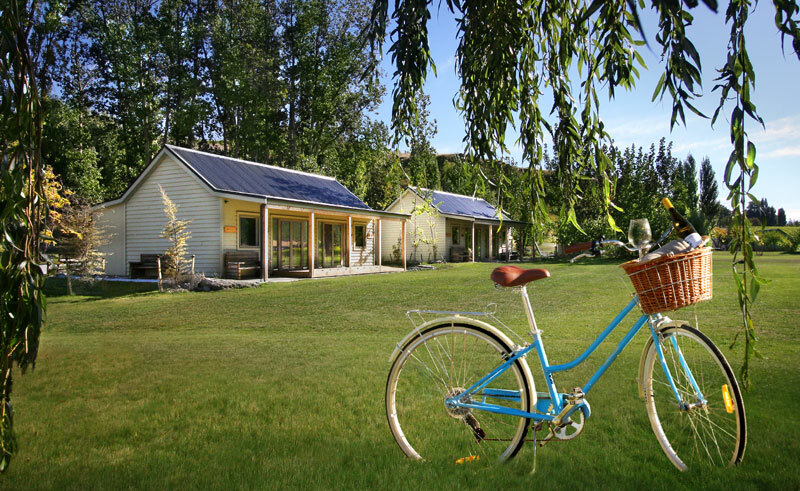 Cycle on one of the many tracks in Gibbston or take a walk through the beautiful surroundings before heading to the adventure capital of New Zealand – Queenstown. 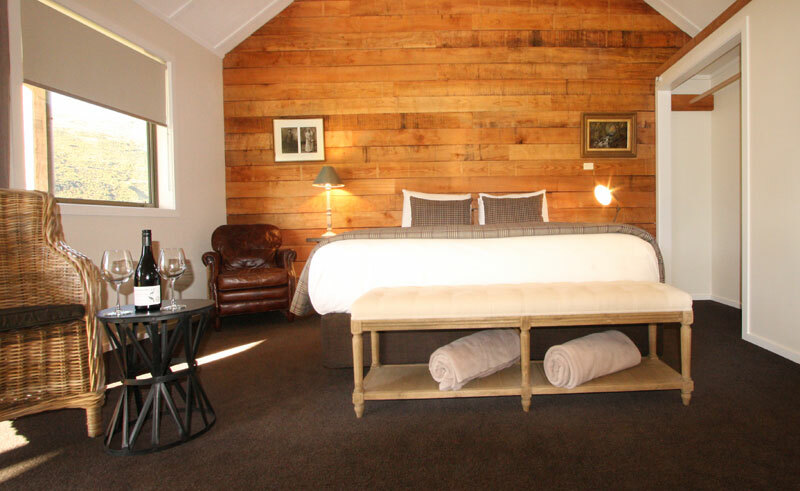 Kinross Cottages are the perfect location for enjoying the many delights that Central Otago has to offer. Located a mere 20 minutes from Queenstown, 50 minutes to Lake Wanaka and within easy reach of Coronet Peak or the Remarkables Ski-fields, there is an activity to suit all.